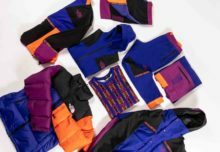 Through four seasons, the two french men have been designing stunning pieces that still compete with long-established brands. More specifically, they strike the right chord between contemporary essentials and retro silhouettes related to their childhood’s memories, creating attention-grabbing yet easily wearable looks. 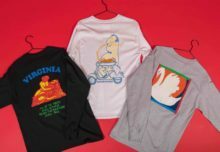 Behind their embellished and popular motto « Not From Paris Madame », their wide but not over-designed collections include, inter alia, coach jackets, track pants, slogan sweatshirts and t-shirts, zip-up hoodies and logo caps. 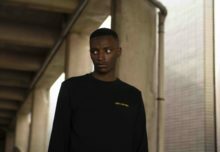 Considering their overwhelming success as a random piece of luck, the founders have set new goals to go a step further with their young label. 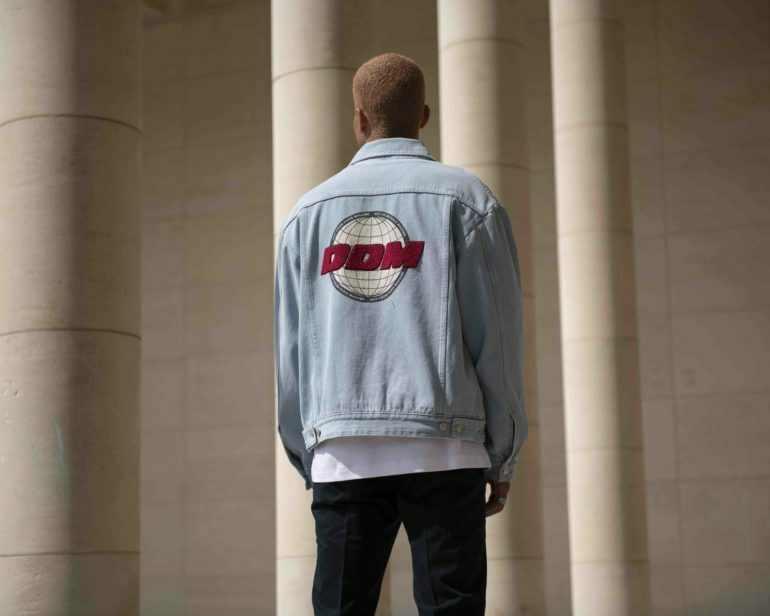 This year, Drole de Monsieur Brand is definitely releasing its boldest production line named « Collection N°5 ». Entirely made in monochromatic aesthetics, Danny and Maxime teamed up with specialized craftsmen and workshops using premium quality and luxury fabrics from France, Japan, Korea, Canada and Italy to sensibly improve their garments manufacturing process. Furthermore, they recently moved their headquarter to the North of Europe and completely redesigned their website, showing once again they steadily build up their well deserved place accross the industry. 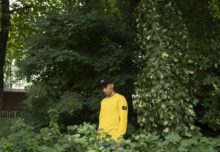 Nowadays, counting more than 60 resellers worldwide, Drole de Monsieur brand is a fashion refuge for those who want to stand out and gives to streetwear new prospects with relevance to its positioning. Do not wait until we run out of items, pass by the store and give yourself an idea of the improvement. The success story continues.